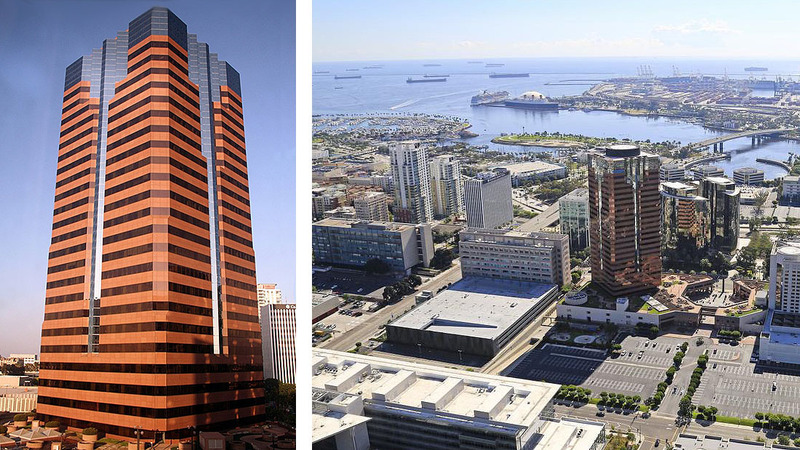 Market and financial feasibility study, with tenanting strategy recommendations, for planned landmark office development in Long Beach, California. The project has since been completed. One World Trade Center is a 30-story office building, 397 feet (121 meters) high, adjacent to the 20-story Hilton Long Beach known as Two World Trade Center.